Here below is a timeline of the startups we've bootstrapped, some of which have been incorporated as a separate entity. Would you like to beta test our products? Send us a quick email. 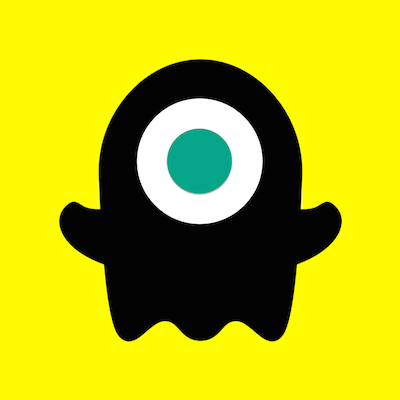 Snapdex is a directory of Snapchat users. 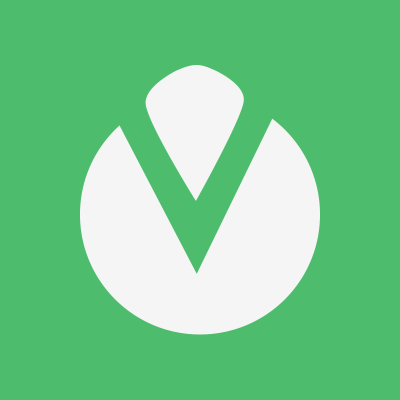 It let's you easily discover new people on Snapchat that may be of interest to you. It fixes Snapchat's lack of discovery feature. 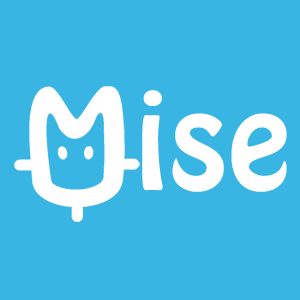 Mise connects you with people and events nearby in real-time. 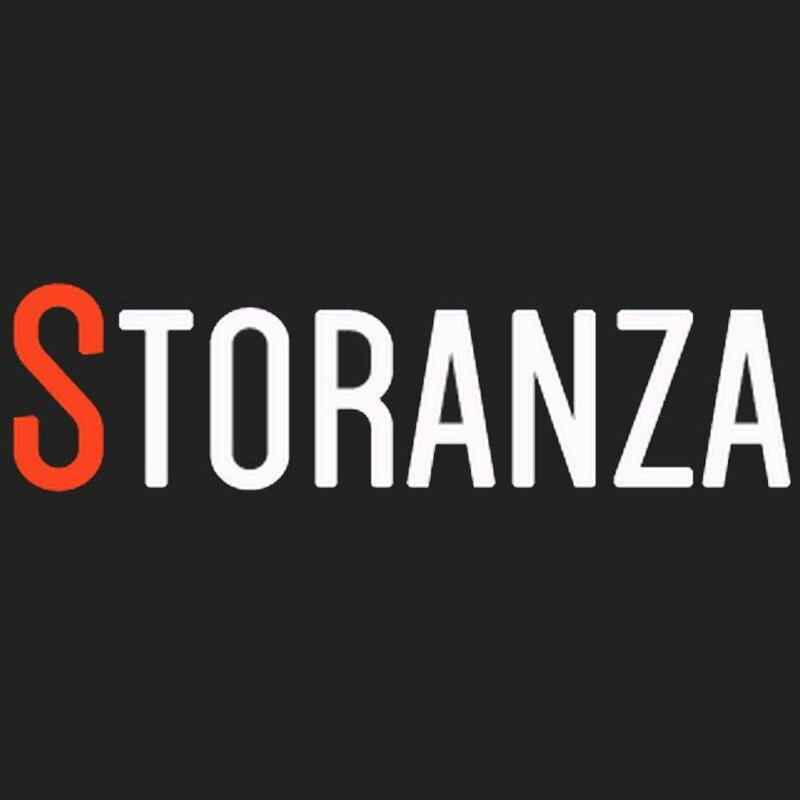 Storanza is an online shop specializing in furniture and home decoration. 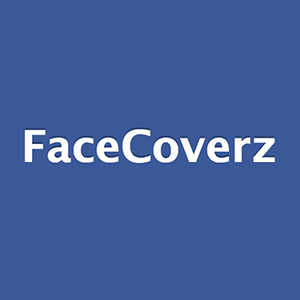 FaceCoverz is a resource website and Facebook app that provides Facebook Timeline cover photos for your Facebook profile. 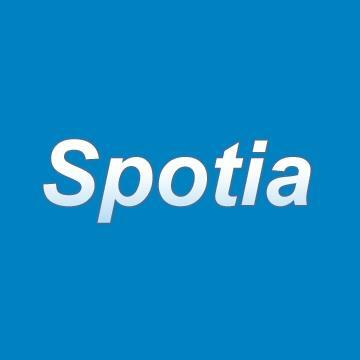 Spotia is a software company that provides subscription-based SaaS to small businesses, including other IT-related services. 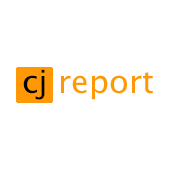 CJReport was a citizen journalism news website. CJReport's mission was to give citizens a voice in a world where traditional media and the government resorts to censorship. Citizen journalism was a trending phenomen back in 2007 - 2008, and we competed against news websites such as NowPublic.com, CNN's iReport and Newsvine.com, but ultimately failed to gain enough traction. 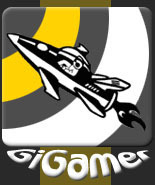 GiGamer was an online flash games and movies portal.